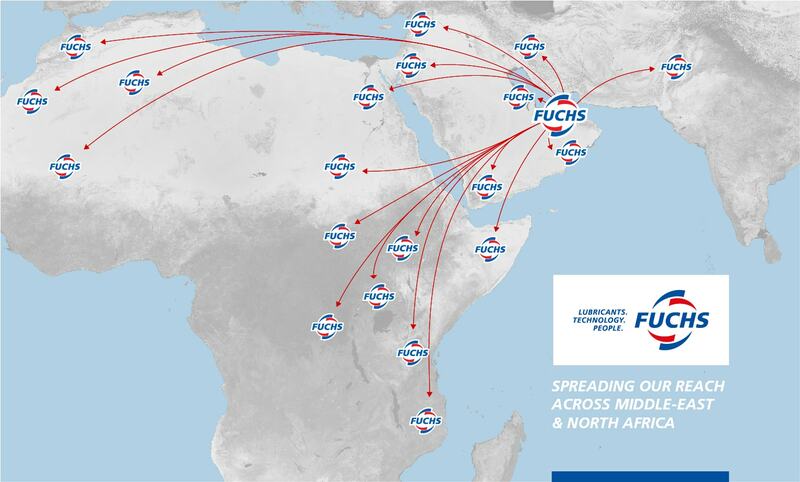 Company portrait | FUCHS OIL MIDDLE EAST LTD.
Fuchs Oil Middle East Ltd – FOMEL located in Sharjah Airport International Free Zone. 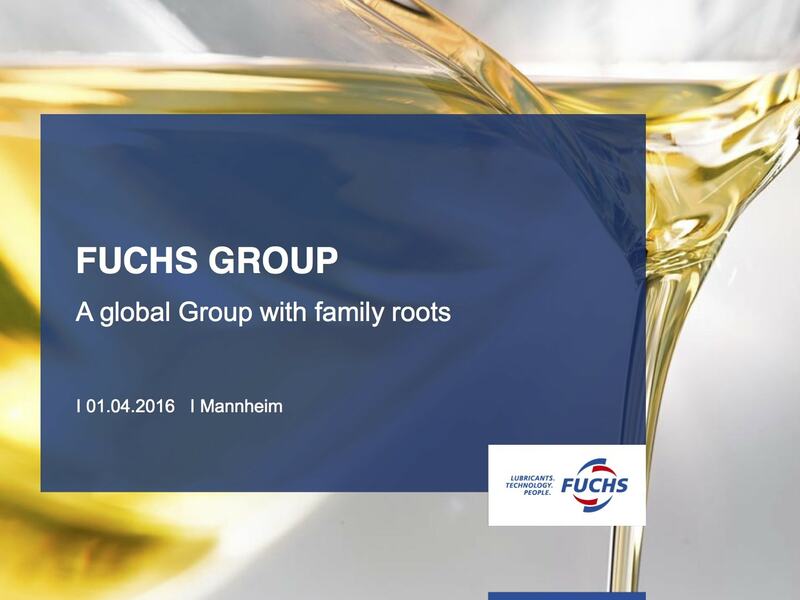 The Company is responsible for marketing FUCHS products in the Middle East, North and East Africa, CIS, Pakistan, Afghanistan and Bangladesh. The office is equipped with a team of dedicated professionals with expertise in the field of Marketing, Sales, Technical Know-How and Finance; extending its services to its valued distributors in the region.